Are you experiencing problems with a pump on your 2006-10 Chevrolet/GMC Duramax diesel truck? If the pump is not feeding fuel to the injectors, the engine’s not getting fuel, causing the engine to not run. Or, maybe you are experiencing low power in your vehicle which could indicate the pump is going out. Diagnosing the problem is critical in these situations. If you find that your high pressure pump is going bad, Taylor Diesel can help! At Taylor Diesel, our remanufactured high pressure pumps are tested on O.E.M. Qualified test benches. The pumps are are tested and calibrated on original engine manufacturer qualified testing equipment to ensure a quality product. Our high pressure pumps are remanufactured to the highest industry standards. We back our high pressure pumps with a 2 year, unlimited mileage manufacturer’s warranty. Taylor Diesel is committed to offering a high-quality remanufactured pumps at a very affordable price. Looking for where to buy High Pressure Pumps for 2006-10 Chevy/GMC Diesel Trucks? 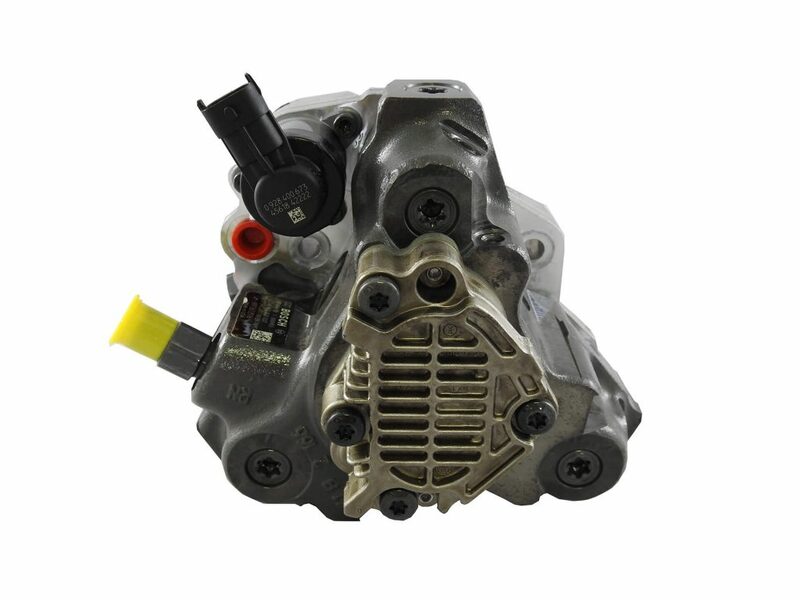 Taylor Diesel carries top quality remanufactured Chevrolet/GMC Duramax high pressure pumps online! Simply visit our online store and have the pump shipped right to your door. Taylor Diesel is not just an online company – we have 8 locations in 4 states. If you have a problem with your fuel injector, you can also visit one of our stores. Do you have questions? No problem! Just give us a call at (888) 888-4717. Call us! We would love to hear from you and answer any questions you might have about diesel fuel injection and full service diesel repair, Borg Warner 6.6L Duramax Turbocharger, remanufactured high pressure pumps 2006-10 Chevrolet/GMC Trucks, Chevy Duramax injectors and more Chevrolet diesel repair parts and services than we can list.